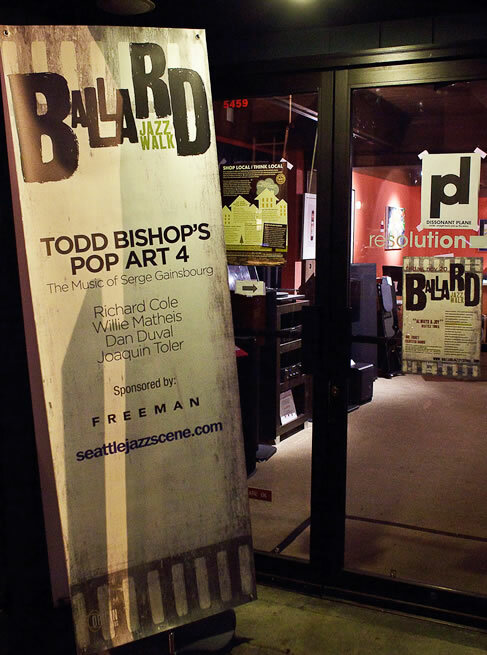 Since 2003, the Ballard Jazz Festival has built long-lasting partnerships with Ballard and Seattle businesses. It is with this support that we have expanded from a single night to a four-day event. Title Sponsorship, Mainstage Concert and Jazz Walk Presenting are also available. 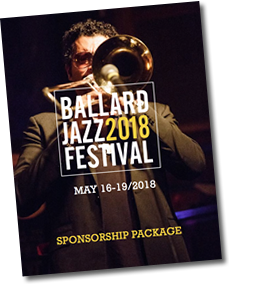 Contact Matt Jorgensen about further sponsorship opportunities at the 2018 Ballard Jazz Festival.